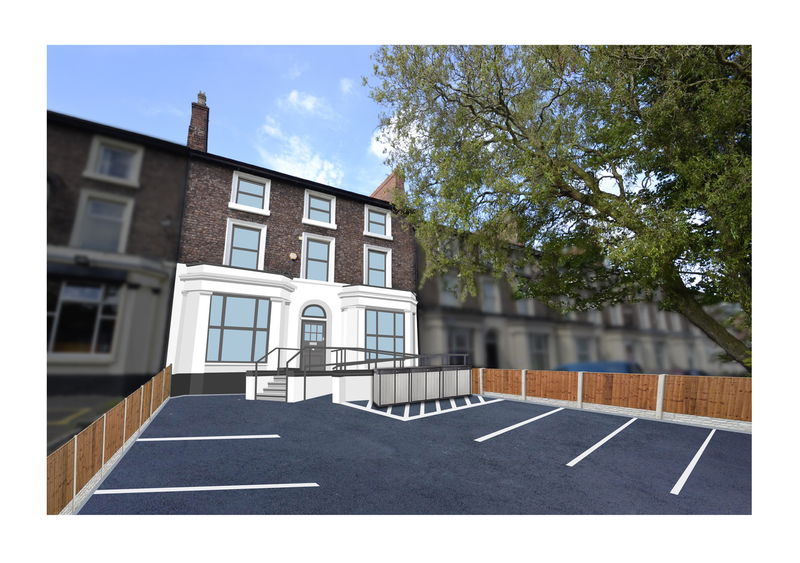 The development has now got to exchange status and is presented over three floors with a possible further development into the basement. From the current usage of B1 to property will benefit from permitted development into C3 usage of six, one bedroom apartments. Building regulations will be obtained and immediate works can commence on the property. The site covers 320Sqm / 3329Sqft across three floors and a basement and shall now be divided into two apartments per floor totalling six luxury one bedroom apartments. Greg Pope (above) along with his Wife Abigail founded the Magnus Group back in 2015 after personally developing and amassing a property portfolio of their own. The key was to develop property along with providing property services for other like minded people who may be seasoned professionals and someone who is new to the property market. The estate agency side of the business is flourishing and is profitable with strong market presence in the northwest area of the UK. 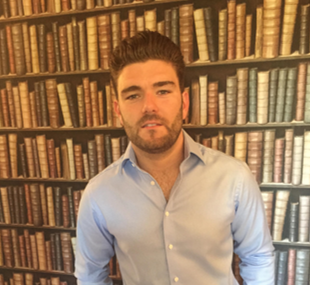 The company has in 2017 just founded a financial arm of the company which offers a mortgage brokerage service to its clients which has been co-founded by Greg’s brother Ellis who is a FCA regulated mortgage and protection advisor. The three partners now head the development company with a handful of staff to deal with the support needs of the group.